How many people know the real you? 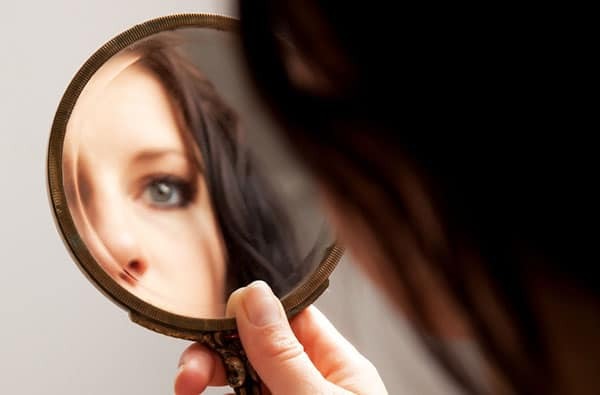 How many people truly know the person you see in the mirror? All of us wear masks. We attempt to hide parts of ourselves from others. We prefer to present a public persona with our flaws and short comings well hidden. There are dangers in this charade? Who gets hurt when we live a false pretense? What does the Bible tell us about this? Please read more. My entire ministry was born out of a message that God put on my heart while on a silent retreat. The message that God gave me was this, “Brian, if you want to heal you have to tell someone you are broken.” Ever since that day, in November of 2011, I have shared that message with anyone who would listen. 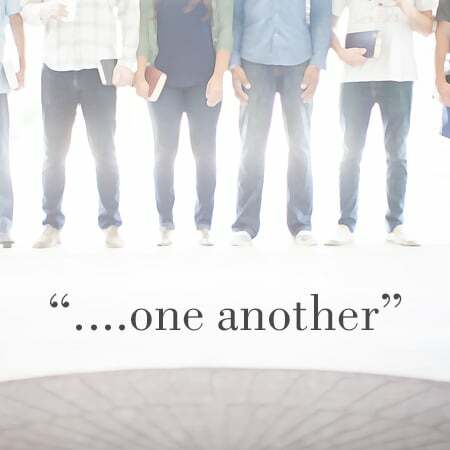 Every single person is broken and sinful…..with no exceptions. 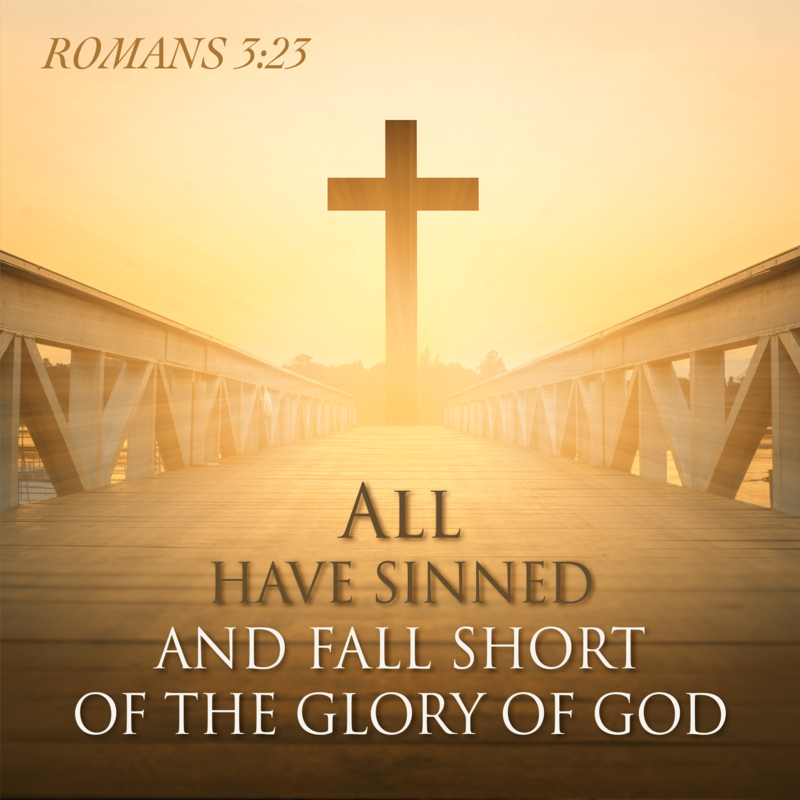 “All have sinned and are deprived of the glory of God,” it tells us in Romans:3:23. We know this is true, so why do we try so hard to act as if it isn’t. Why do we try so hard to present ourselves as sinless and flawless people? The answer is simple. Our pride and ego get in our way. Our pride induced false illusion causes harm. When we fail to be honest transparent people we hurt ourselves, we hurt others and we hurt our relationship with God. Even though I constantly share the message of transparent living in my ministry, I recently was reminded of the reality of just how scary being open and honest can be. This past week I agreed to be interviewed by a Christian psychologist whose ministry focuses on sexual healing and recovery. For the purpose of helping others in her ministry she wanted to interview me. 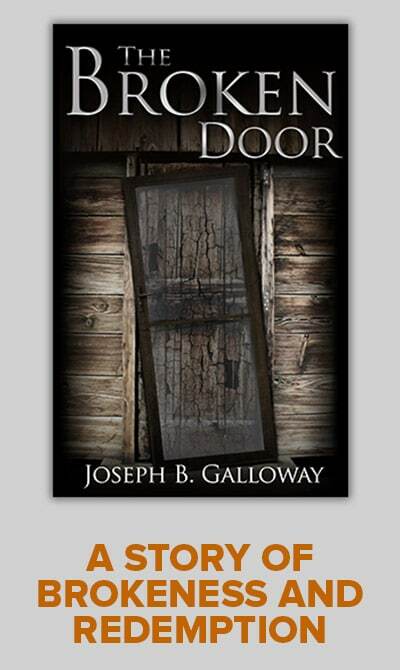 She was interested in the fact that I had been sexually molested as a child and she knew that it was out of my pain and brokenness that I had started my own ministry. I knew that this interview would eventually be aired publicly. She asked me before the recording began if there were topics that I preferred not to discuss. There was a long silence before I answered. Subconsciously, the fear of revealing certain aspects of my life was screaming out in my brain prompting me to give her a list of off limit topics. Then she made this reassuring statement. “If there are areas of brokenness in your life, not only will talking about them help you, it will help countless others who listen to this interview.” With her reassurance, I took a deep breath and the interview began. I openly revealed my life’s story, struggles, flaws and all. I sensed a feeling of freedom when the interview concluded. Why am I sharing this with you? I am doing so because I know from my seven years of ministry work and speaking with thousands of people that too many of us are living in the fear of what we perceive others might think if they knew our flaws and shortcomings. Living life as a masquerade hurts us because we fail to receive the healing touch of Christ through other caring Christians who could be there to help shoulder our pain. Hiding our flaws from others hurts them because they have their own hurts, and our facade causes them to see us as unapproachable. They don’t think we would understand their struggles because they see us as “prefect Christians.” Finally, I think the biggest harm that comes from hiding behind false masks is the distance that we create between us and God. When we persist in our charade with others we are living a lie, and we offend the God of truth. Our pride causes us to remain broken and trapped by recurring sin. The fear of exposing our warts and sins terrifies us. We can become paralyzed. Pride prevents us from experiencing true and lasting freedom. We find lasting freedom only when people come to know us as we really are, flaws and all, especially when they continue to love and respect us even more as a result of our honesty. In my writings and speaking opportunities, I have repeatedly said that we don’t have to tell everyone about our sins and flaws, but it is essential that we tell someone. True Christian friends can be a source of lifesaving medicine. What things are you hiding from others? Why do you feel it is necessary to hide? What do you think might happen if you brought your brokenness out of the darkness and into the light of Christ? As is written in the two verses above, God wants us to be transparent with others. Do you trust God in this? Dear Heavenly Father, please grant me the courage to live an open and transparent life. Your Son came to heal and save the lost and broken. I am a sinner in need of His saving mercy. 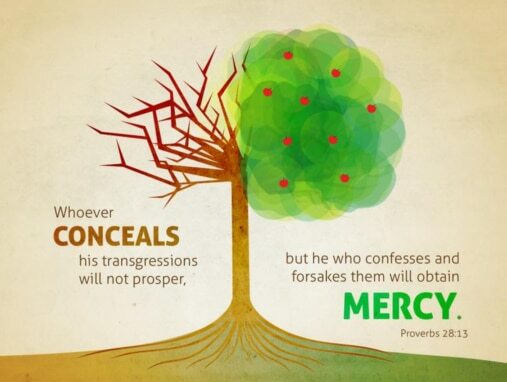 Help me to proclaim to others my dependence on His mercy. Amen. Thanks as always, Brian! Your honesty and integrity and openness shine through every week. Your ministry (and the prayer from the New Year’s letter on “Helping Someone Find Freedom”) continue to help me in my battles. Thank you for posting. My prayers each day include a special prayer for all who struggle with recurring/ addictive brokenness. Thank you Brain. I love to read your letters. They are very Inspiring to me. Thank you for posting! God bless. darkness. I guess that’s why the enemy doesn’t want us to have it! 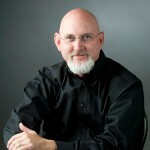 Brian, you shared in this article that a Christian psychologist interviewed you about your sexual healing and recovery. Is that interview available to listen to it as a podcast so that I can listen to it or might it be available as an article? It will be an internet podcast but it is still in production and has not yet been published. If Incan help in any way or discuss anything with you, don’t hesitate to reach out to me. The podcast is still in production. I’ll let you know when it is available. A beautiful 4th day letter. It’s impossible to surrender to God without taking your mask off first. Thank you for your post. Certainly it is possible to surrender to God first and we should! However most of us have recurring sin and even after seeking God’s forgiveness we keep doing the same sin over and over. It is my personal belief that God calls us into community with one another and He manifests himself in our life through others. I think a giant step in finding lasting recovery from recurring sin is to become vulnerable and become open and honest with others about our struggles. When we open up we help ourselves and our openness helps others too. So yes Paul you are so right. We can and should surrender ourselves to God, but often times we need to also open up to others too. When we admit to others our struggles we give them permission to be open with us about theirs. When this happens we all grow in our faith and relationship with God. Thank you so much for sharing your view on this. Another wonderful letter and a reminder to me the role of a true Christian friend you have been in my life. I can honestly say that the times we have met and I have shared with you my struggles and sinfulness and received your unconditional understanding it has helped me beyond words. May God continue to bless your ministry and your life. You are a blessing to so many. Christian community is essential. We need each other to help us on this journey we call life. It has always been a blessing to be with you and share. We have not brought up the discussion with him in quite sometime. He has struggled with psychological issues as a teenager and young adult brought on by drugs and possibly this issue? He is doing better now but has his days of struggle. It took great courage to share what you did in your post. I certainly can relate to your son’s experience. I would love to talk to you about this. Please give me a call. I can tell you this. I kept what happened to me a well guarded secret for 42 years. My pain manifested itself in many bad ways. I am so glad God prompted me to make my brokenness known. When I did the healing began. I do think you should try to openly discuss this with your son. You might want to share today’s message with him. I would also be happy to speak with him if he would be interested in doing so. I will add your son to my prayers. Thanks for posting.